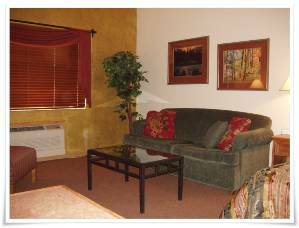 Luxury Studio with Kitchenette -- Ideal Location! 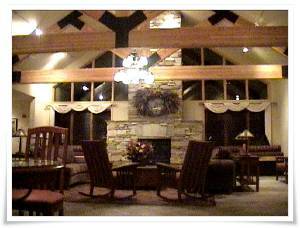 After a great day of skiing, sit and enjoy great views of the Keystone Mountain from your window. 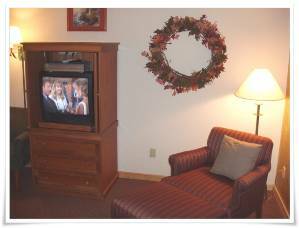 This spacious studio sleeps four with a king-size bed and queen-size sofa sleeper. 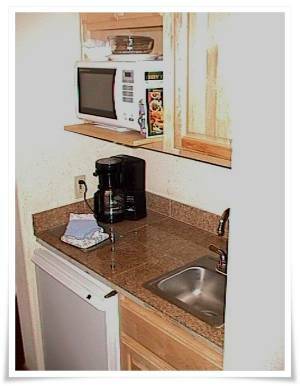 The kitchenette has a microwave oven, portable convection oven, “George Forman” grill, refrigerator, coffeemaker, and cooking utensils. 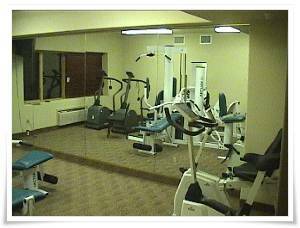 Located in the GATEWAY, the building has a BREEZE ski rental shop, liquor store, indoor pool, Jacuzzi, ski/bike storage, workout facility, underground heated parking, washer/dryer, and a large stone fireplace in the lobby. 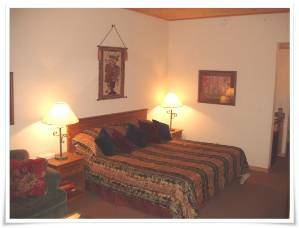 This is the closest lodging to Arapahoe Basin (7 miles), located near the entrance to the River Run Village at Keystone. 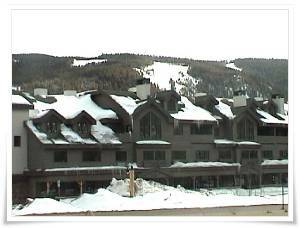 It has free shuttle service to the slopes and is on the bus route to Breckenridge and Copper Mountain. 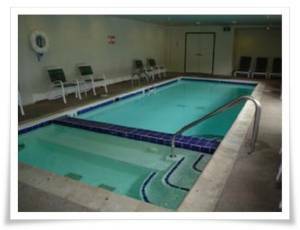 During the summer months you are minutes away from golf, mountain biking, sailing on Lake Dillon or shopping at the Silverthorne outlet mall. No pets or smoking please.